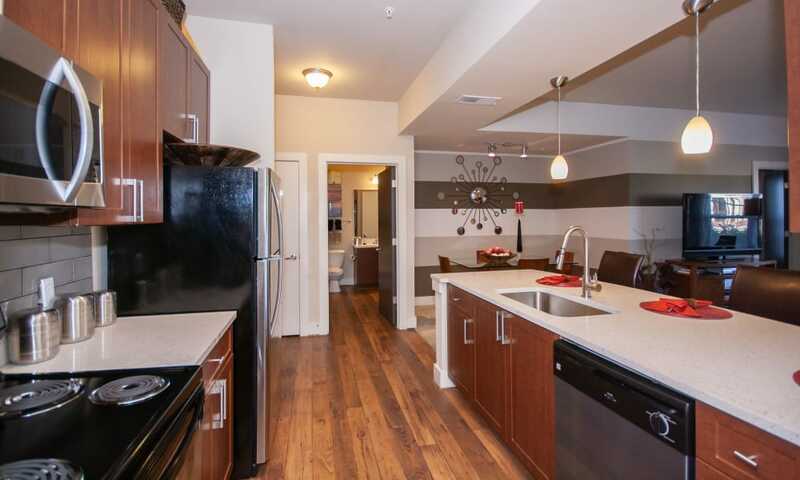 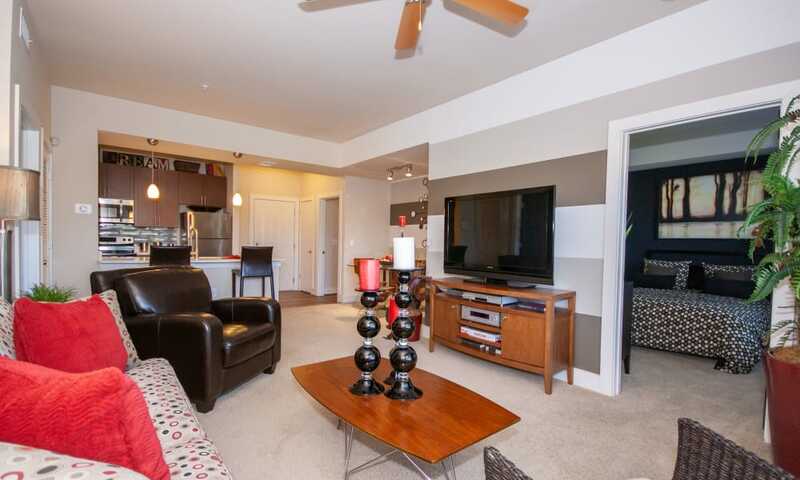 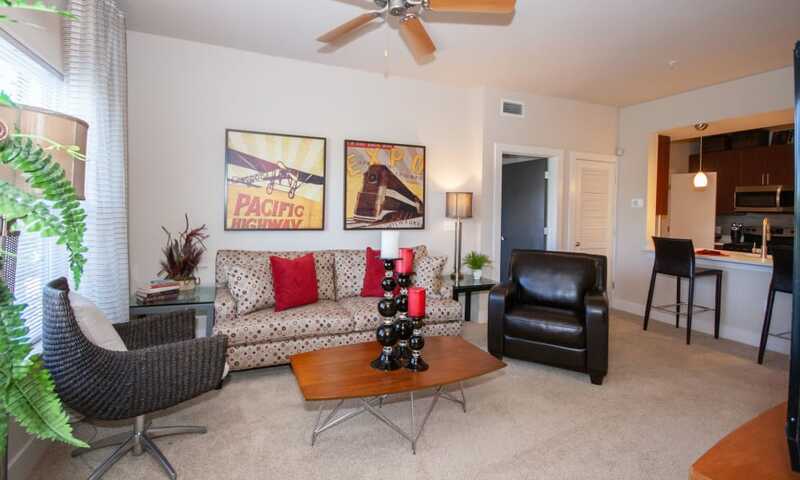 Check out our photo gallery of 1, 2 & 3 bedroom apartments at The Atlantic Aerotropolis. 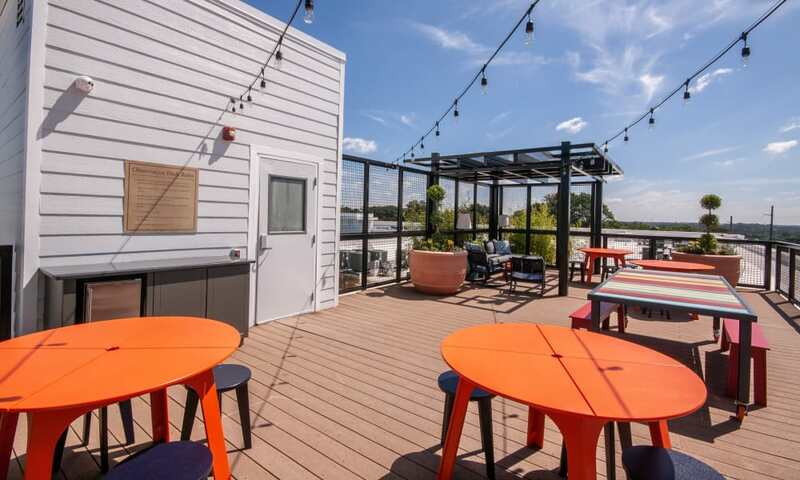 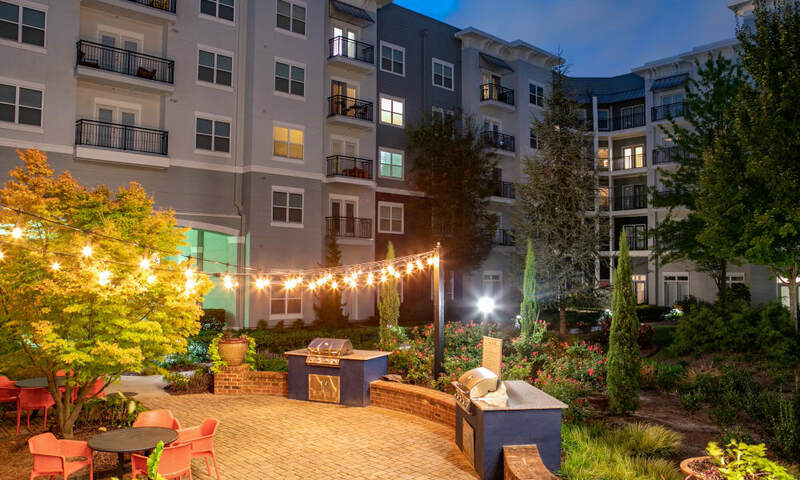 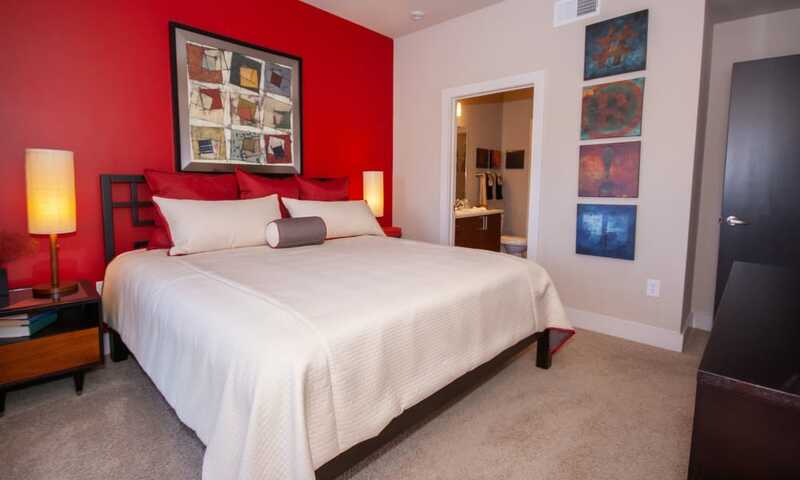 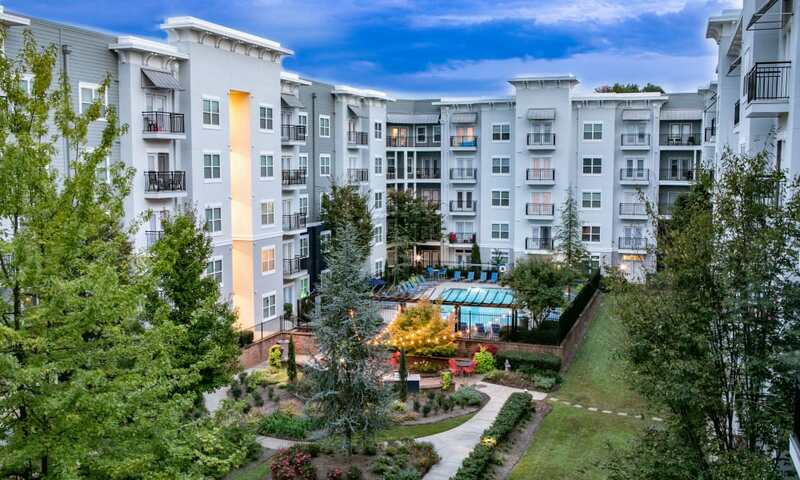 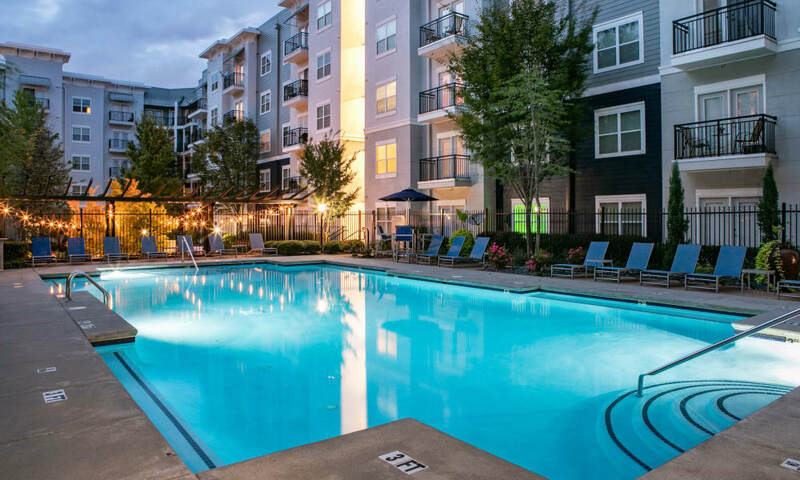 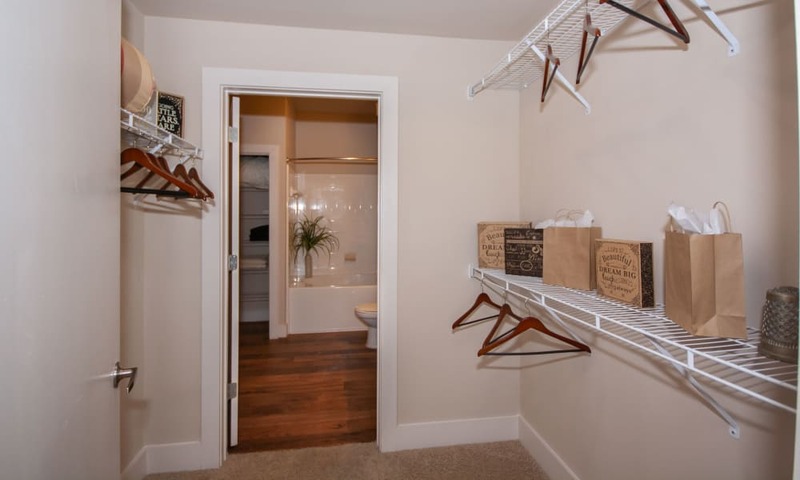 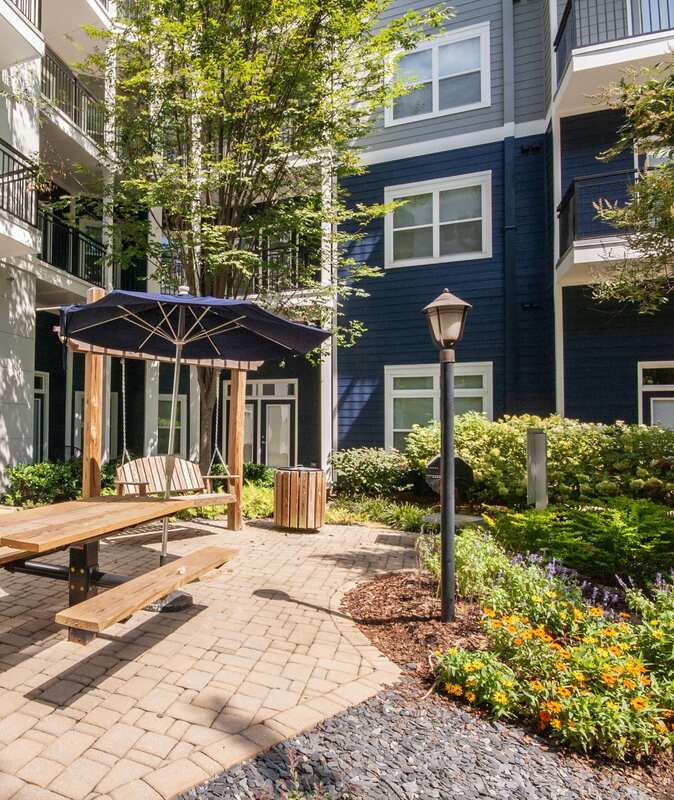 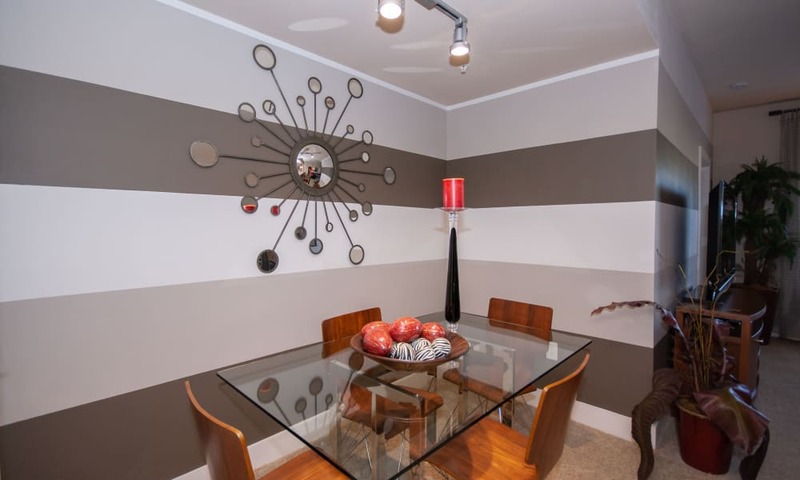 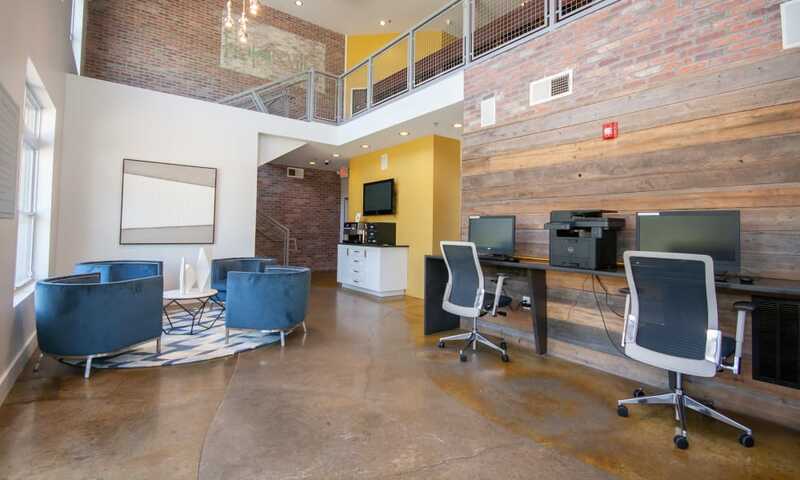 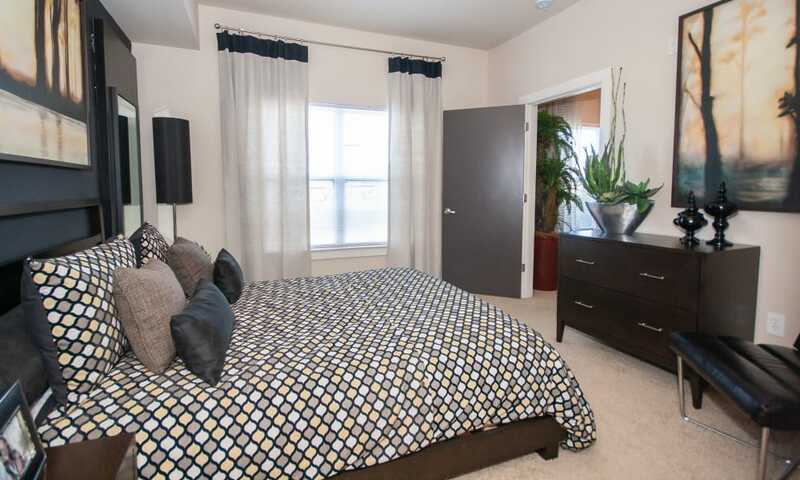 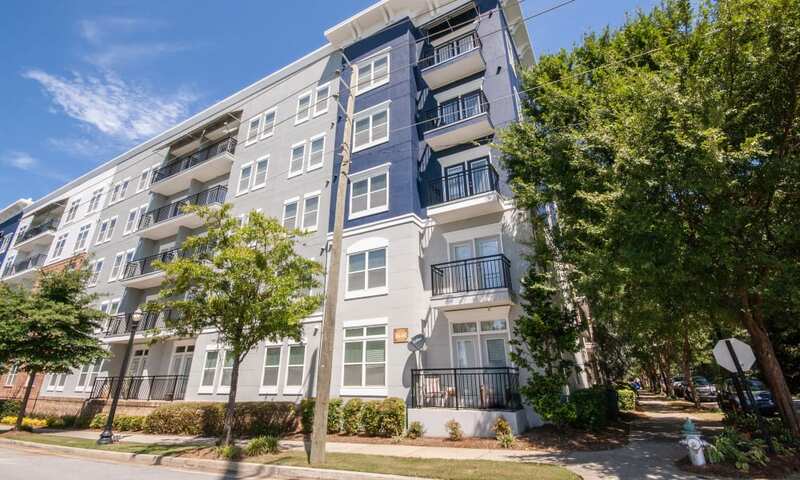 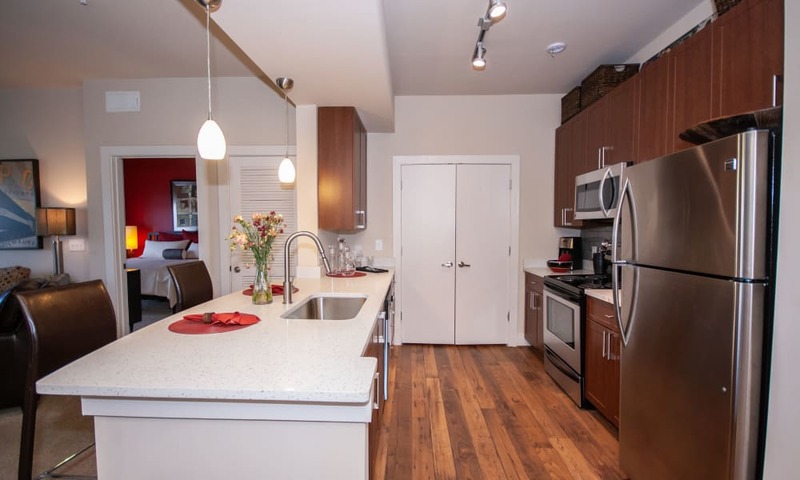 Our homes have been designed from the outside in to provide you a comfortable living environment in Hapeville. 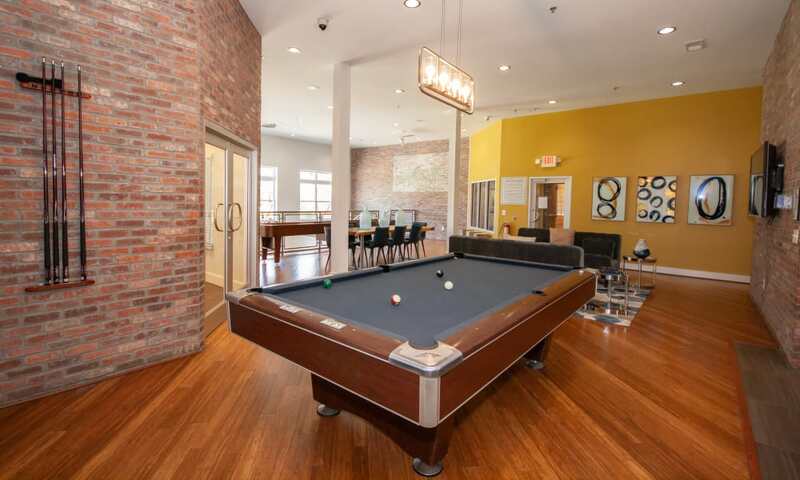 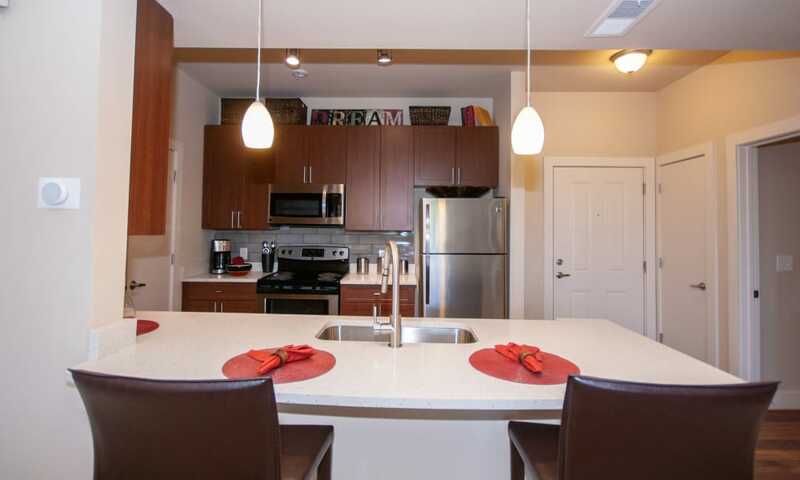 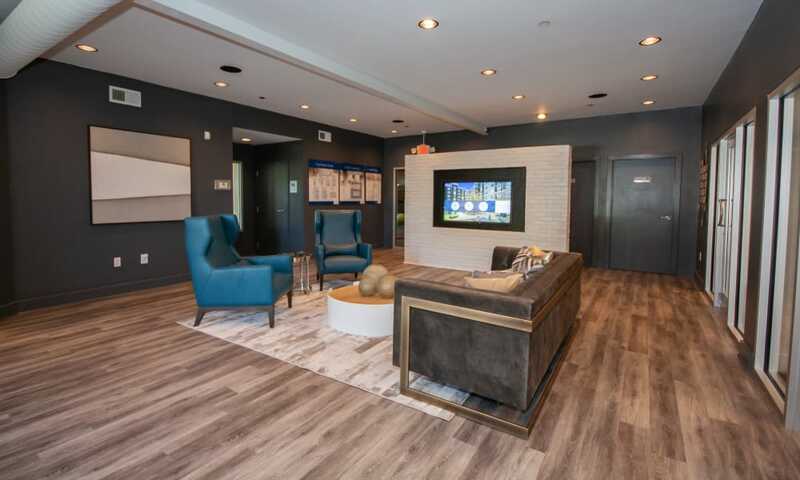 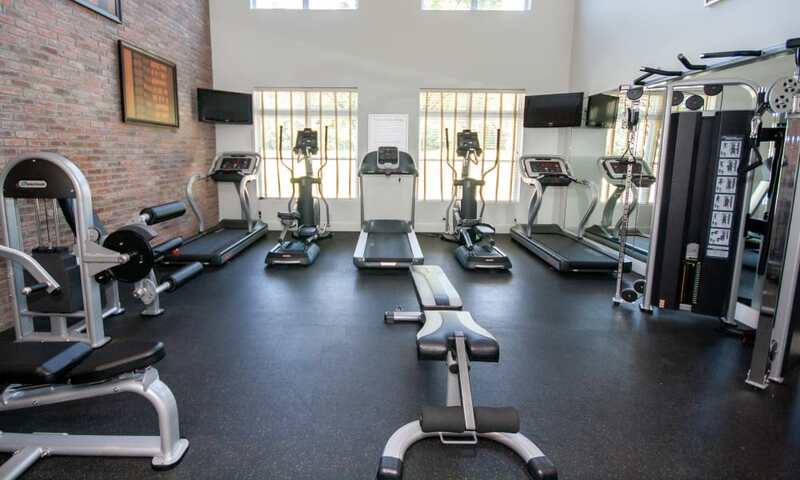 Take advantage of black appliances and a fitness center, as well as a variety of other features and amenities. 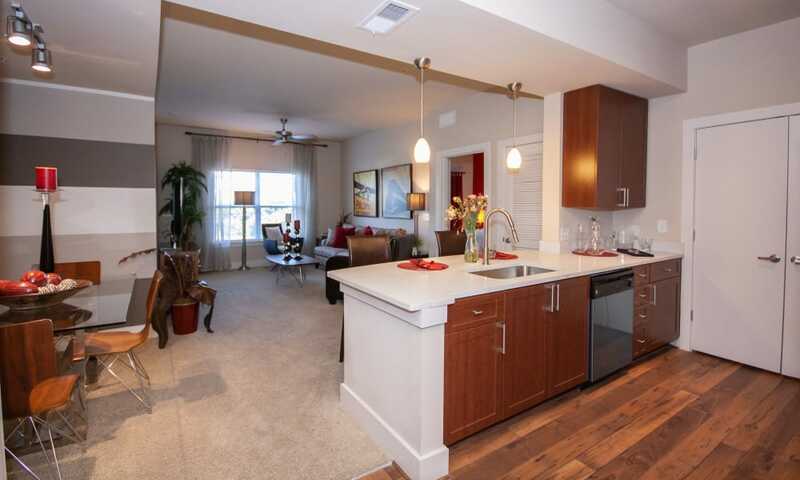 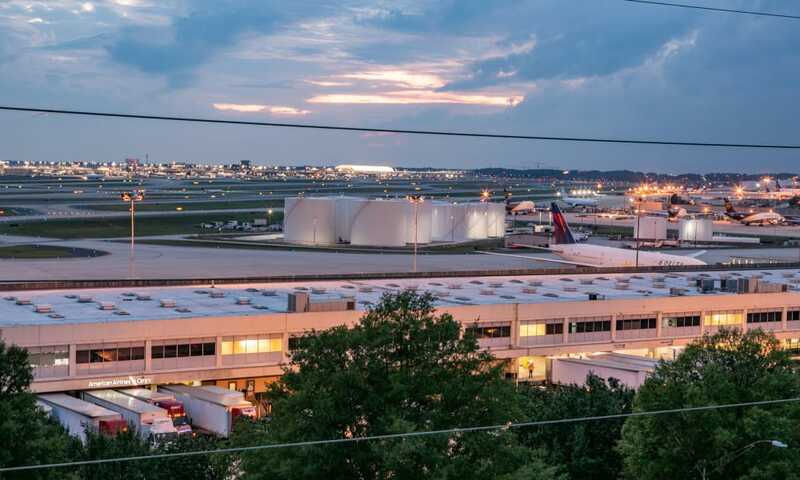 Visit The Atlantic Aerotropolis today to take a personal tour of our community.